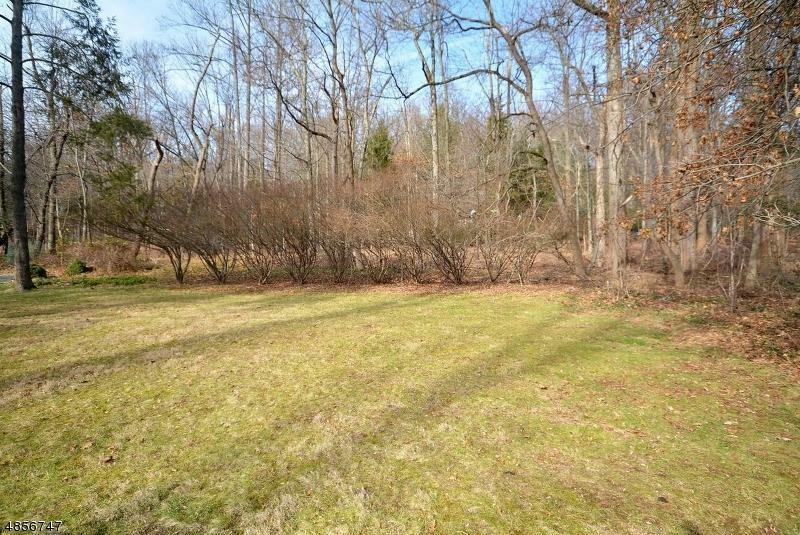 Recently subdivided gorgeous lot, one of the few prime lots still left in desirable Watchung. 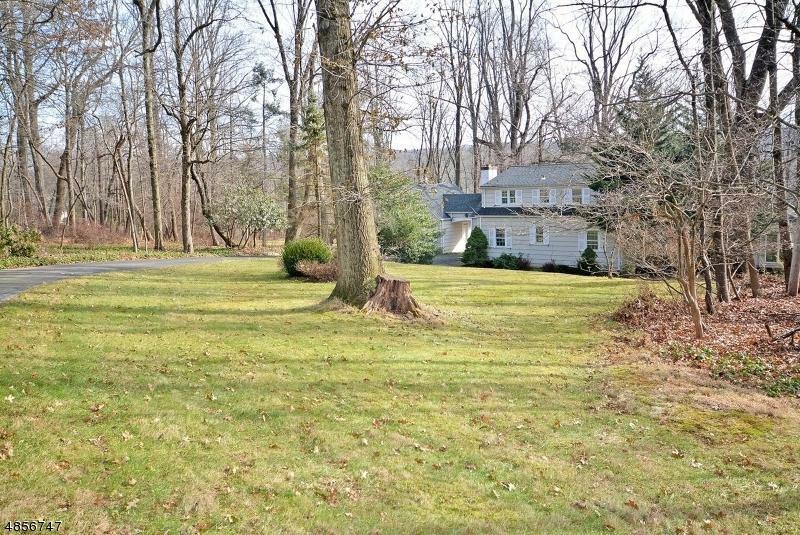 Private, yet minutes from Route 78 for easy commuting. 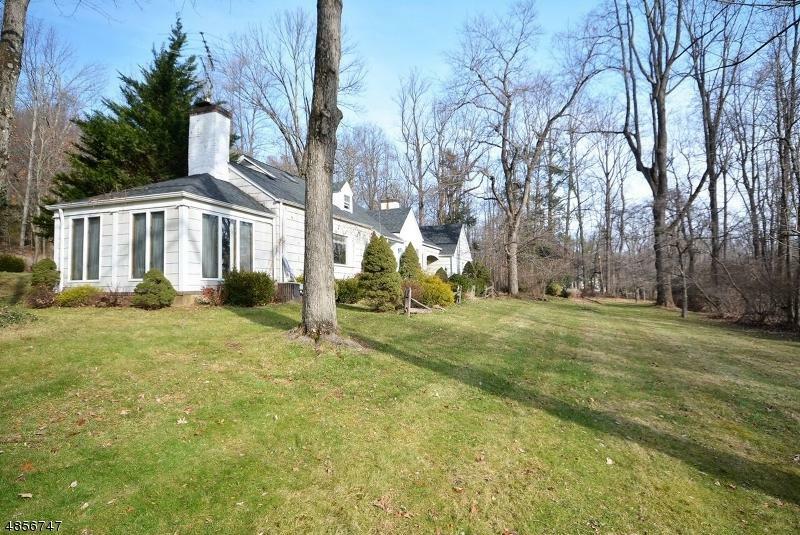 Located in neighborhood of luxury homes. Why spent so much money to get your dream home and adjust to other people's design and choices? Existing house to be removed by Purchasers, Purchaser to build turnaround area as per survey. 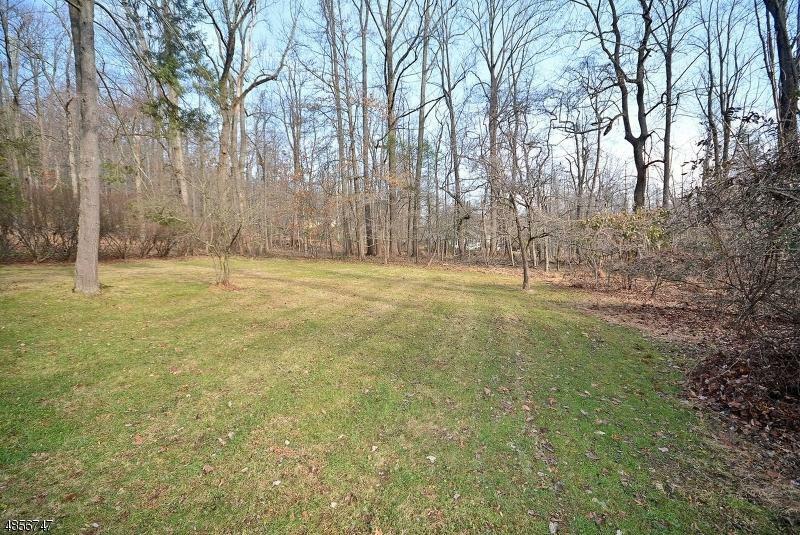 Approximate Lot Size 88385 Sq. Ft.